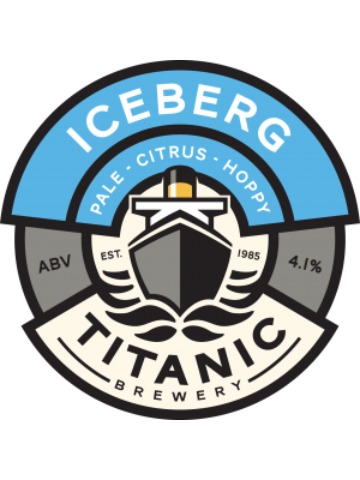 An amber ale brewed with New Zealand hops giving a flavour of cool 'white wine' crushed grapes and tangerines. 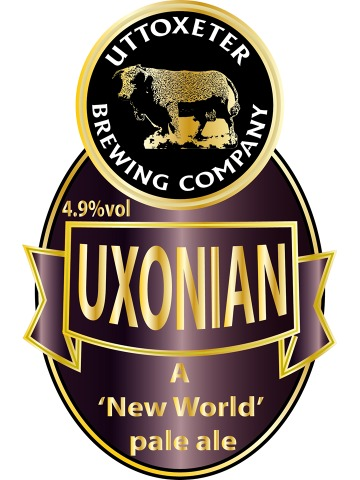 We are excited to present this long-awaited addition to the Wily Fox portfolio. 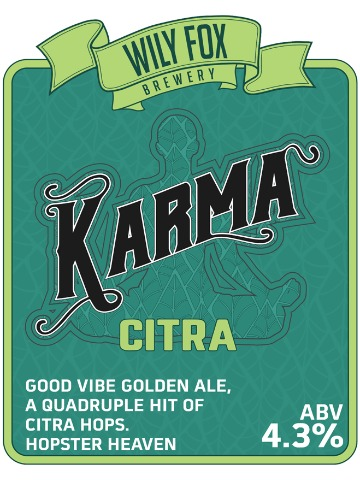 Quadruple hopped to extol the magnificent virtues of the Citra hop. 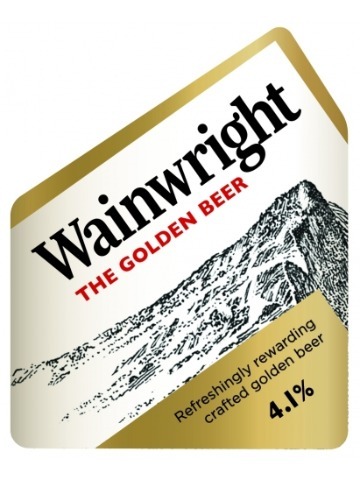 This exquisitely complex Golden Ale exudes intense citrus and tropical fruit flavours, and guarantees to tantalise the palate, again, again and again. 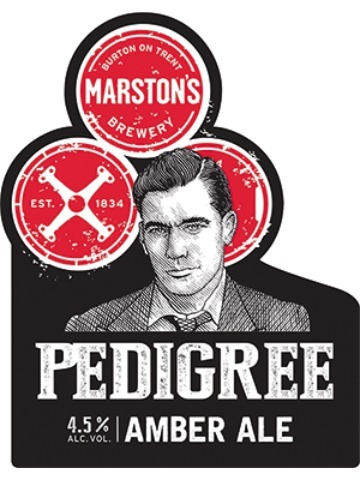 Brewed with best pale malt, a splash of rye and flavoured with American Nugget hops. 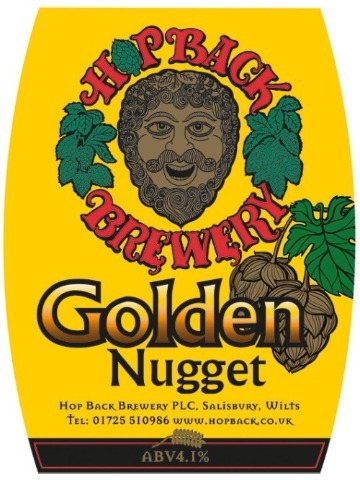 A treat for your tastebuds, Golden Nugget promises a spicy fruitiness with hints of peaches and pears. 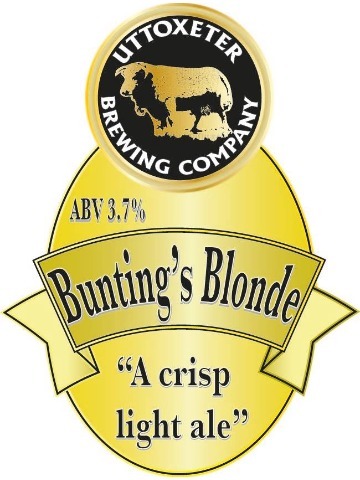 An outstanding Blonde, low alcohol with a lemon-grapefruit, citrusy flavour.